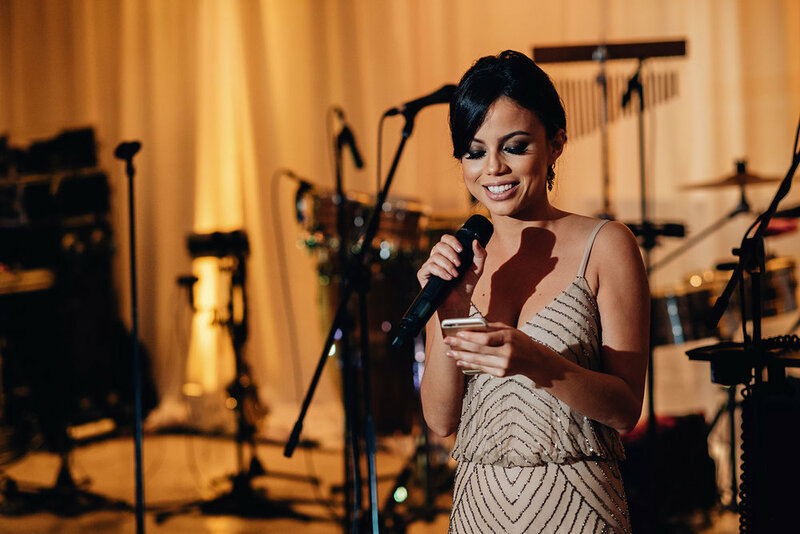 Happy Tuesday my loves, hope you all had a fab Labor Day Weekend! 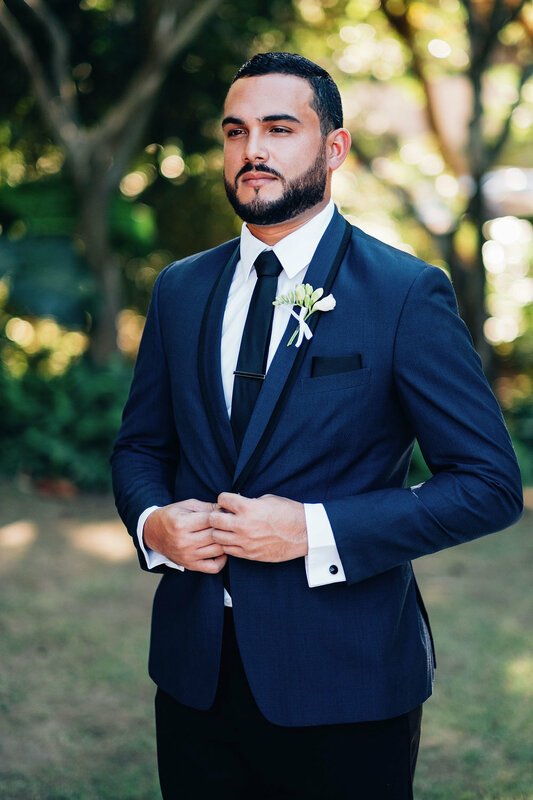 As most of the states enjoyed what is commonly known as the last day of summer, here in Puerto Rico most of us spent the day getting ready for might be the strongest hurricane to hit us in the last 10yrs. 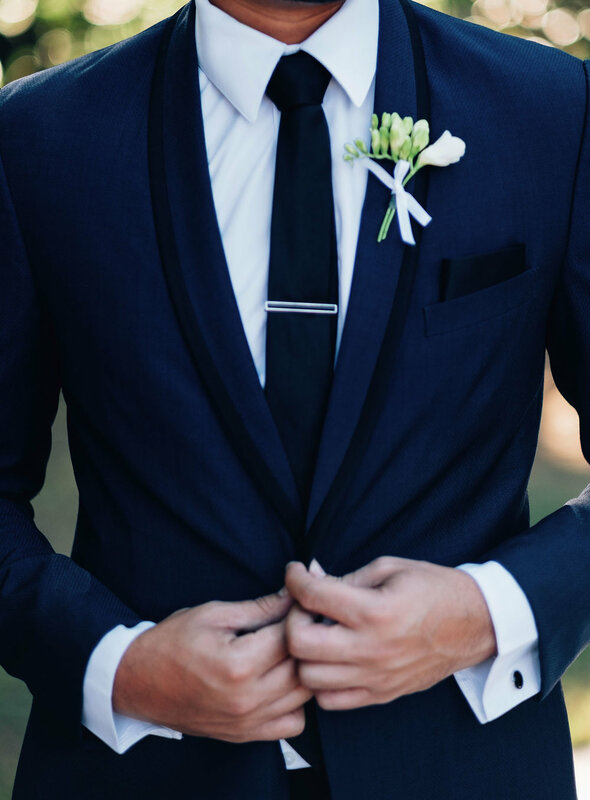 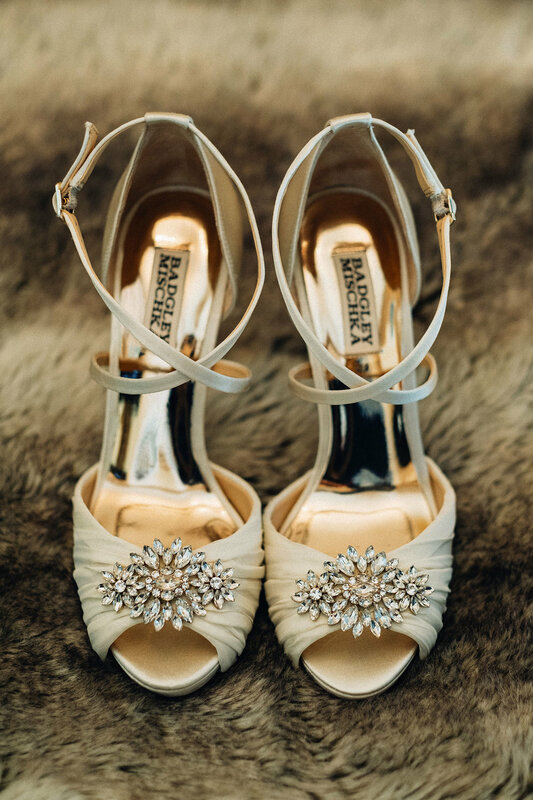 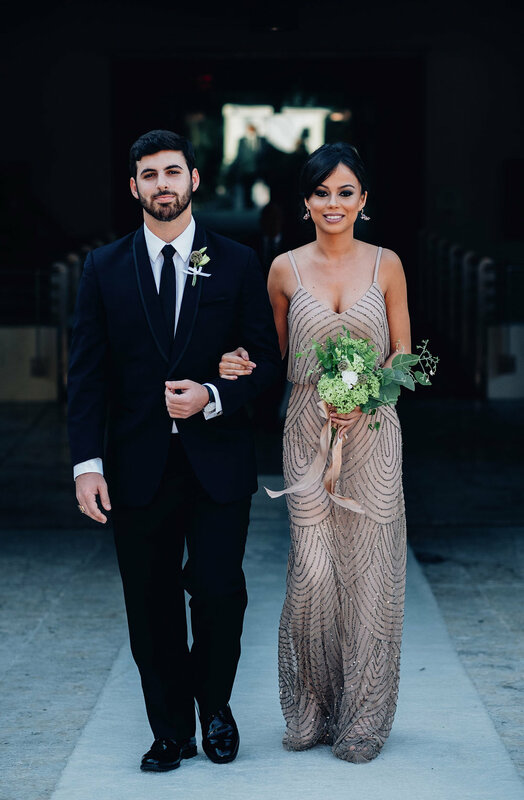 So as we brace our selves for Irma's impact how about we take a break and enjoy some wedding prettiness. 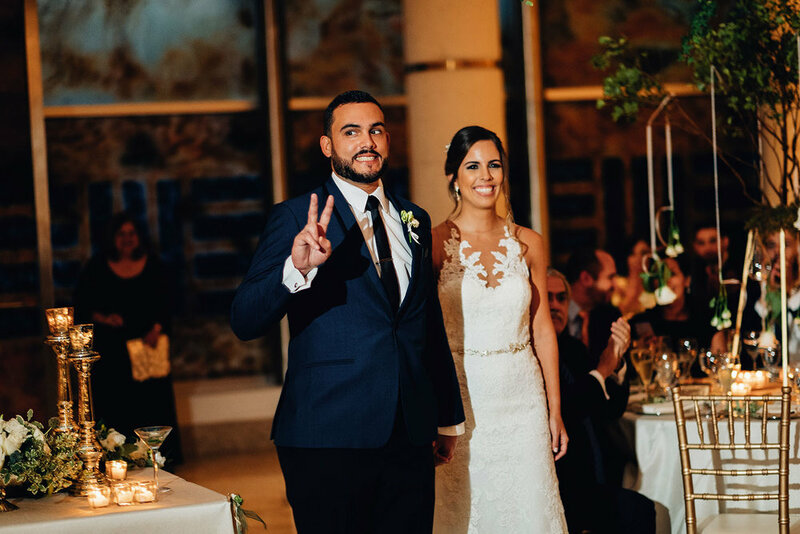 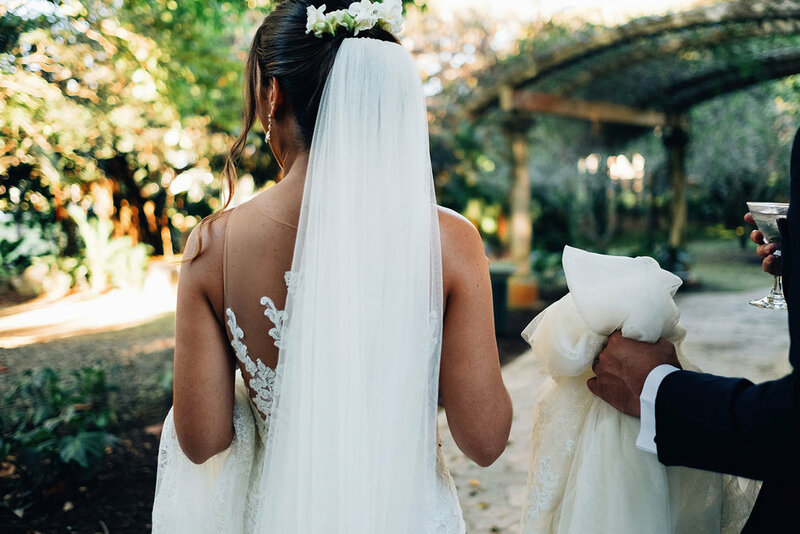 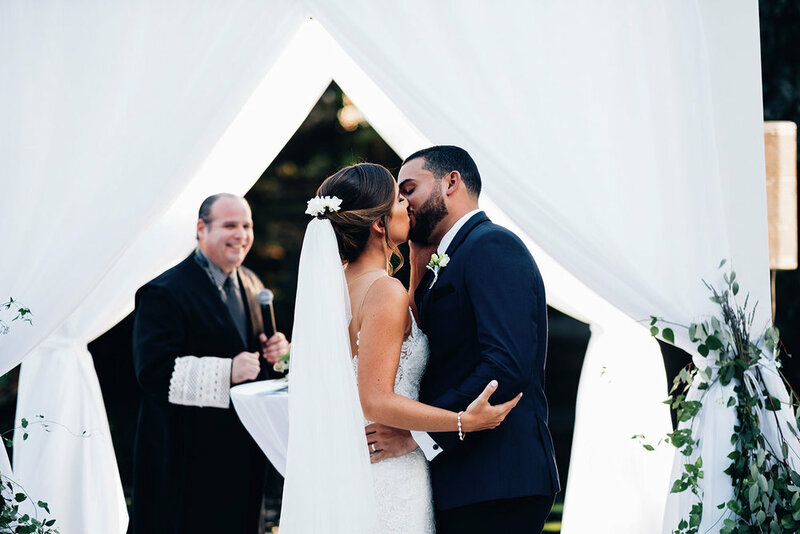 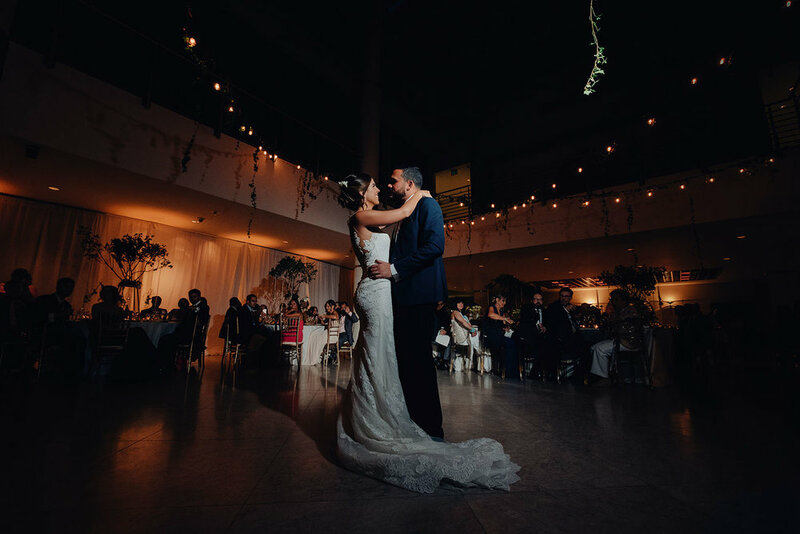 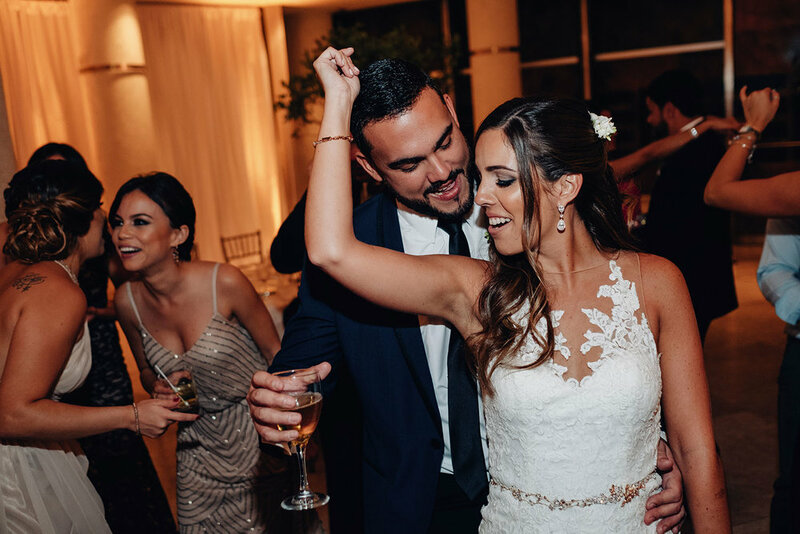 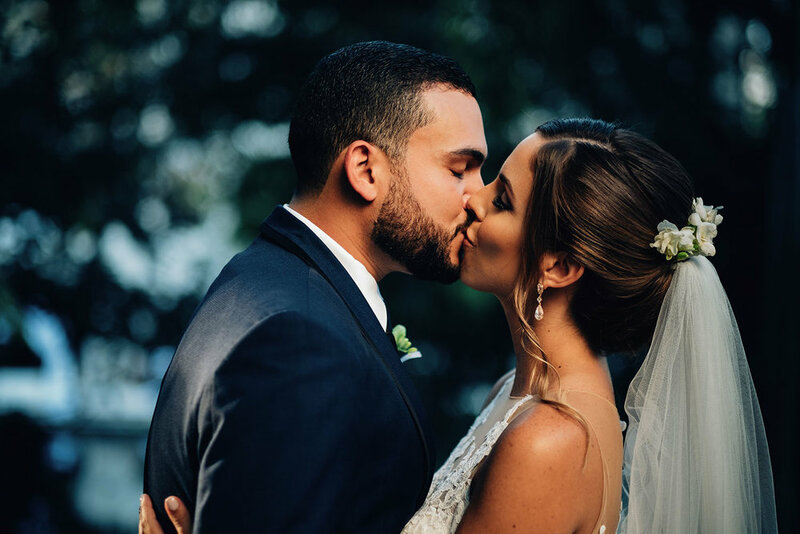 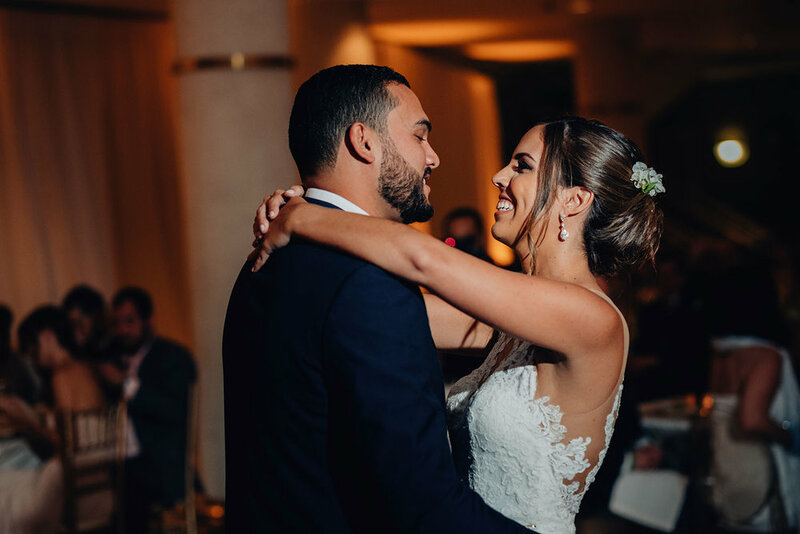 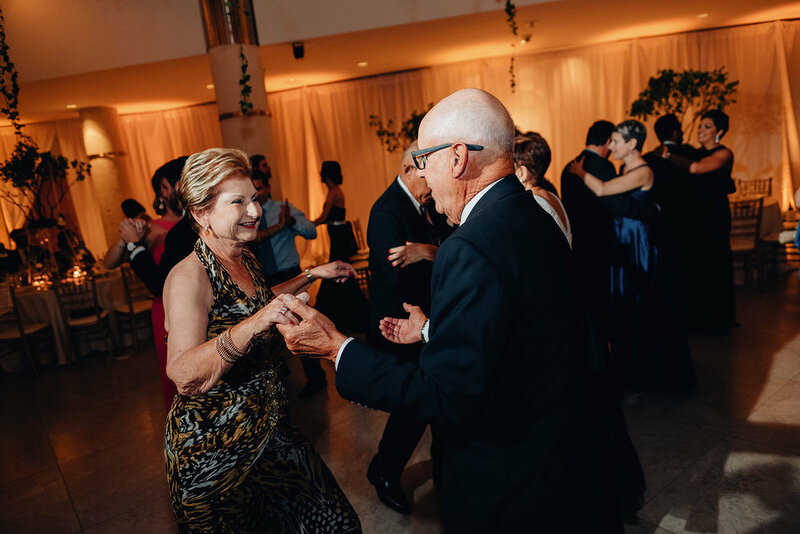 Carla and Francis met over 10yrs ago in Old San Juan, little did they know that night that they had just met their happily ever after. 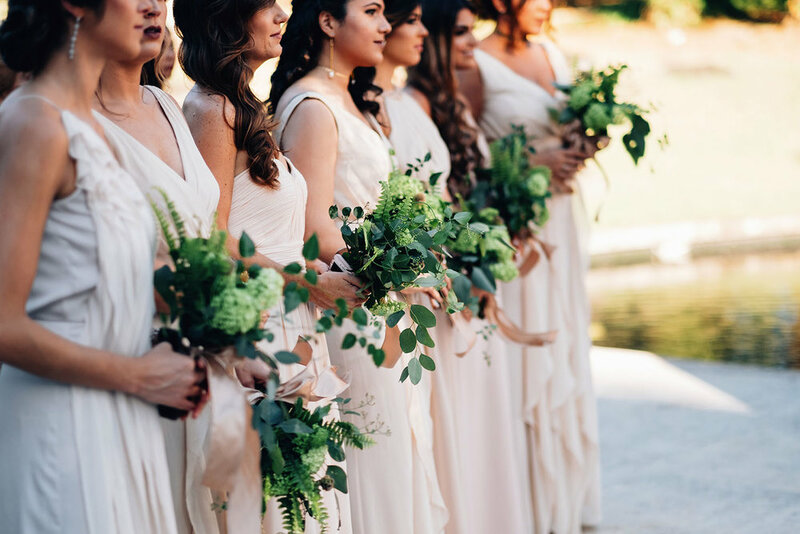 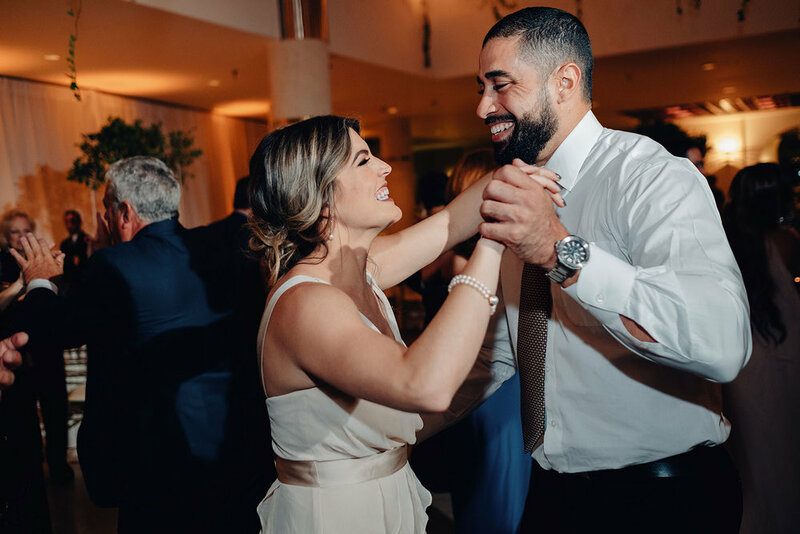 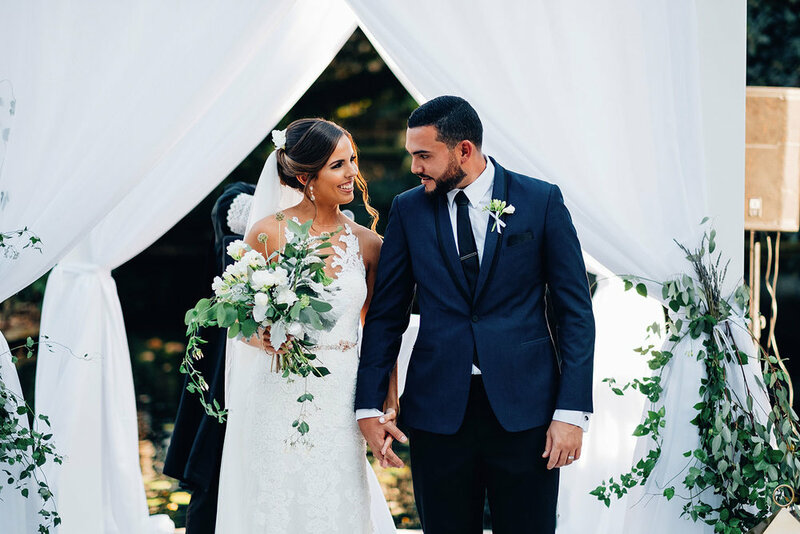 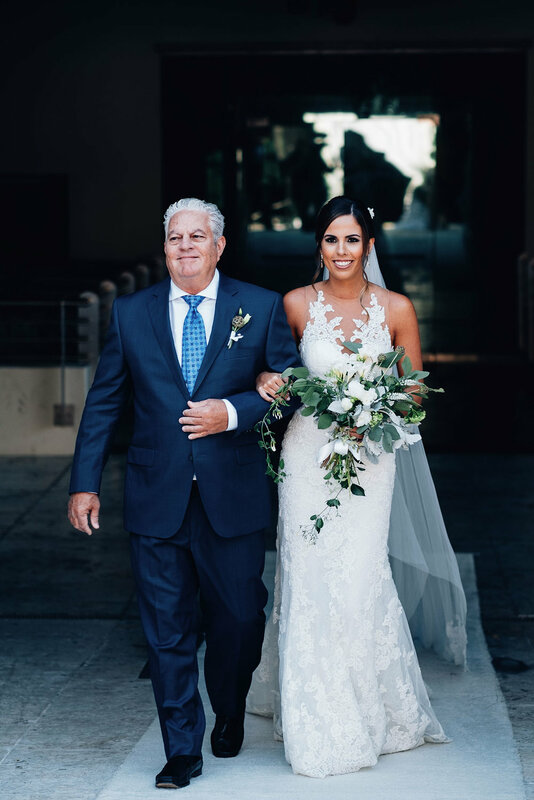 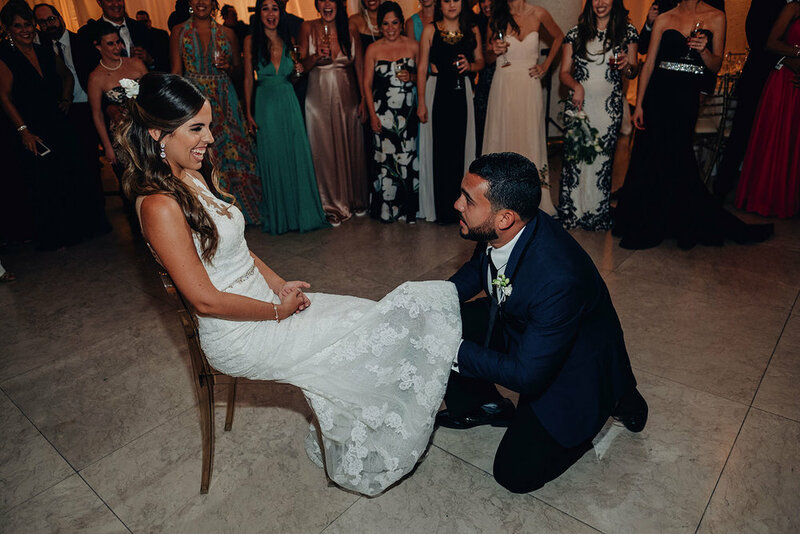 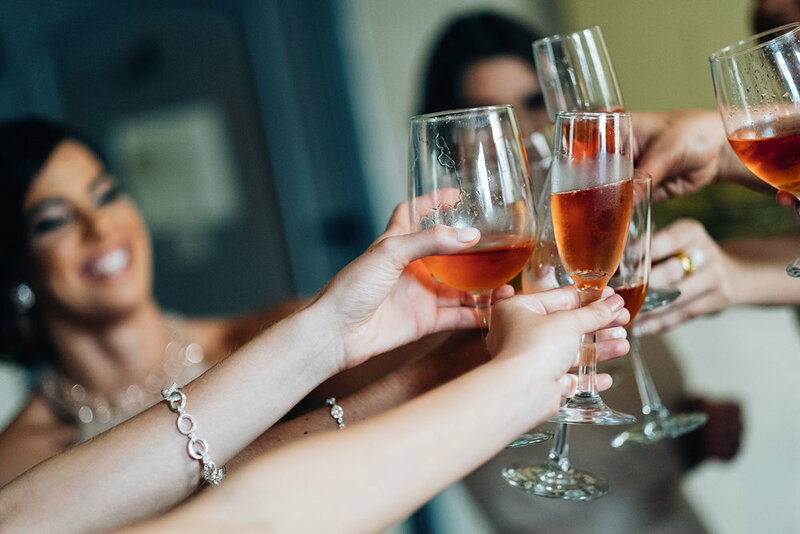 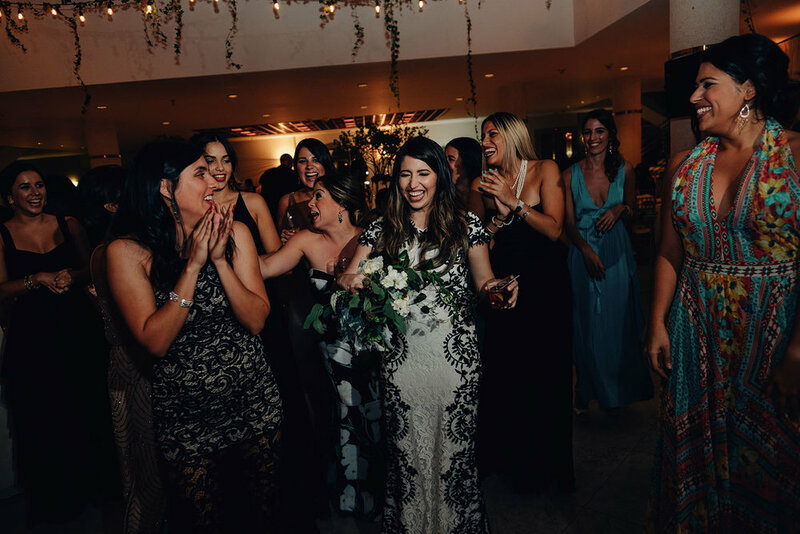 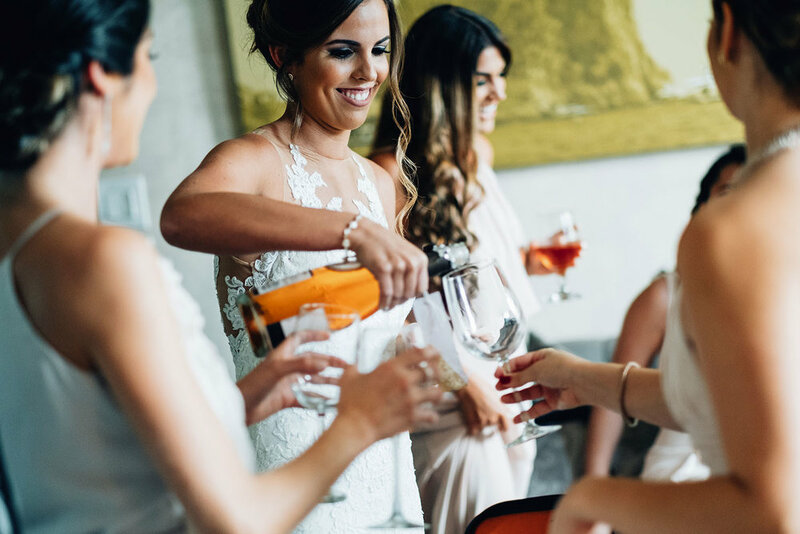 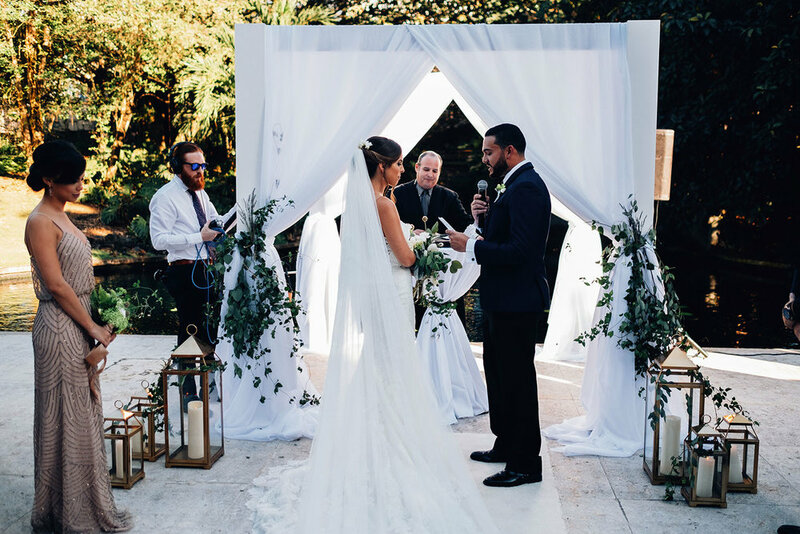 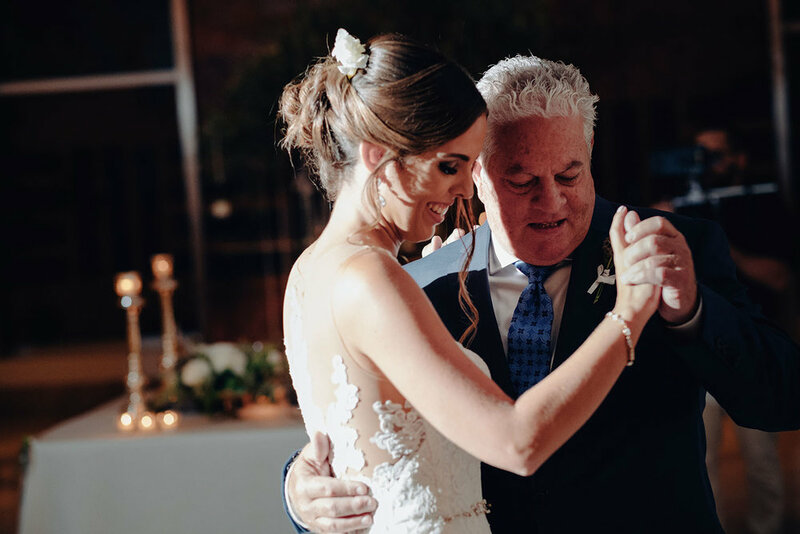 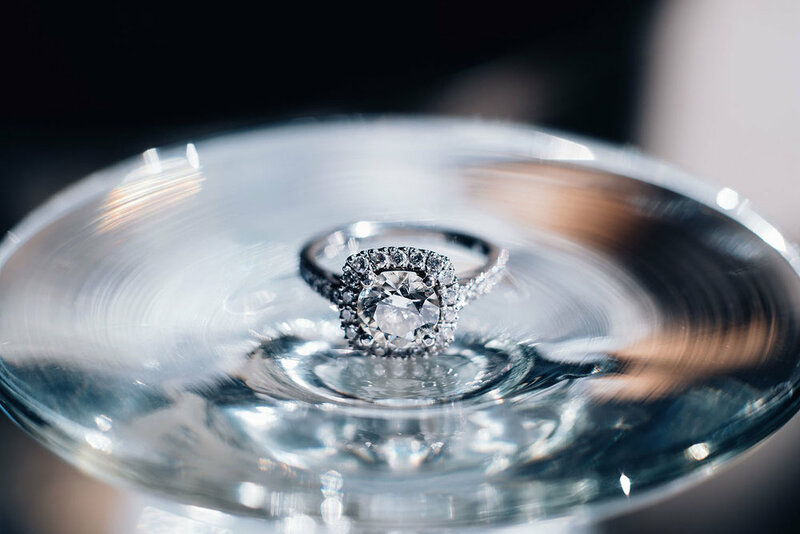 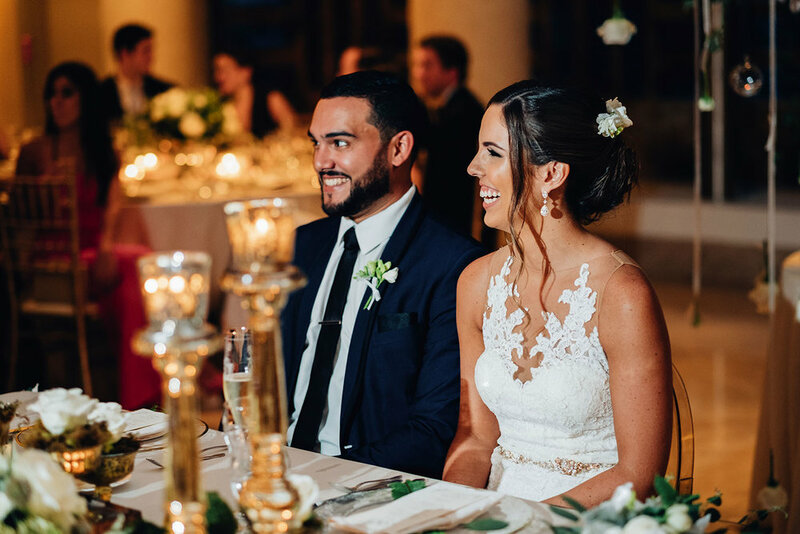 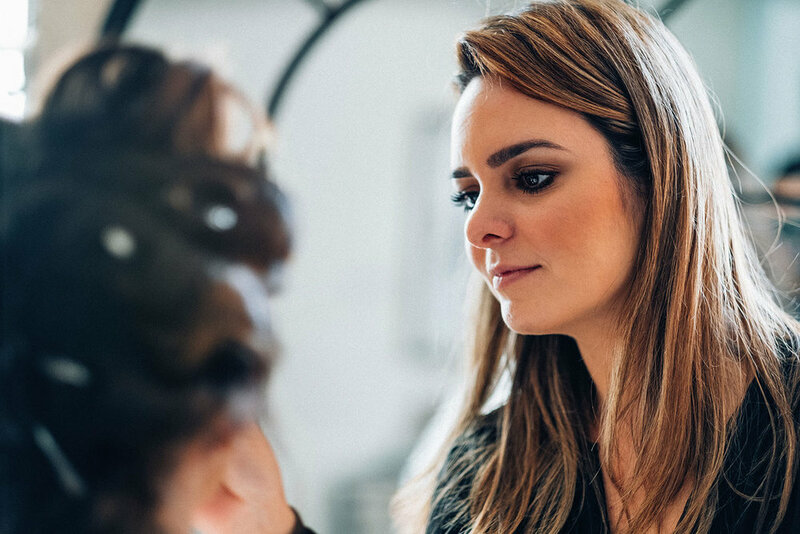 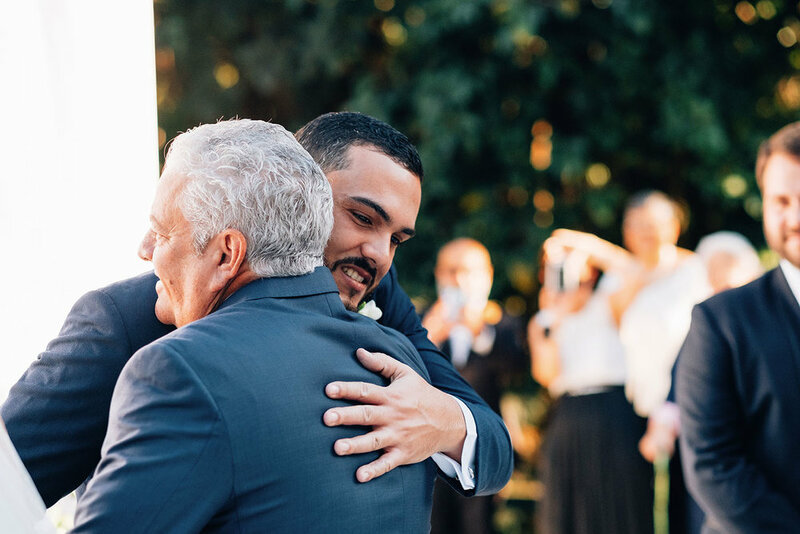 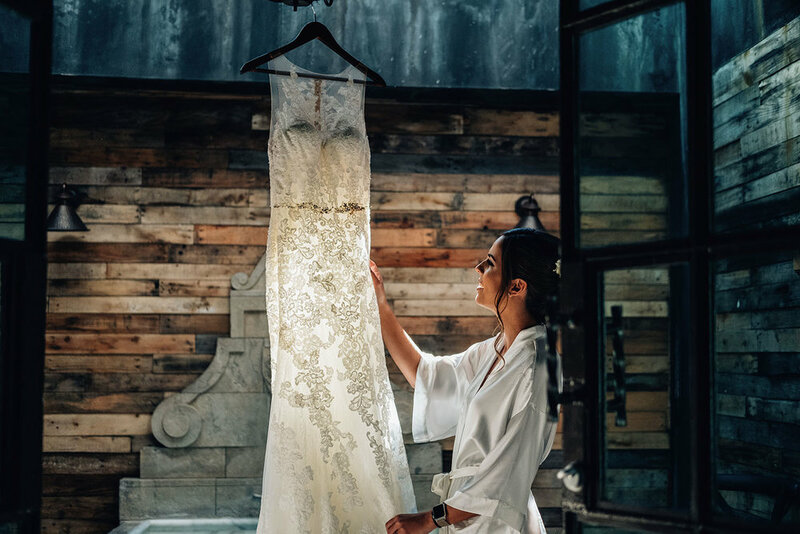 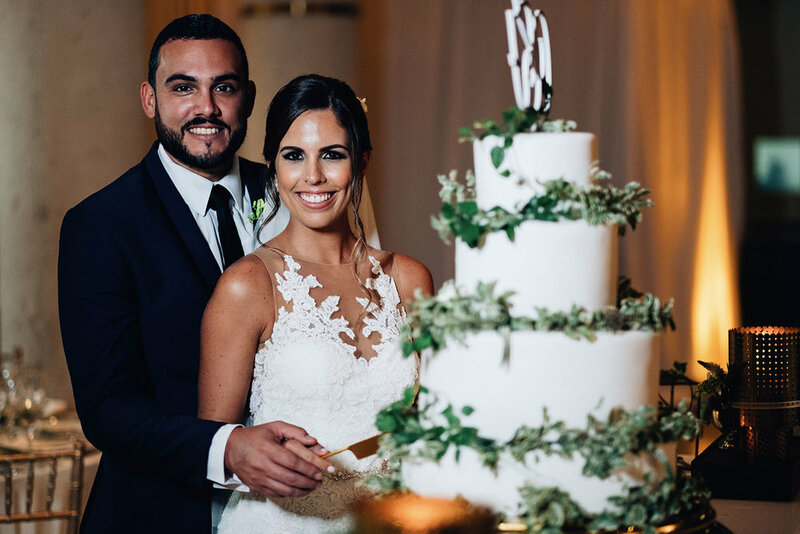 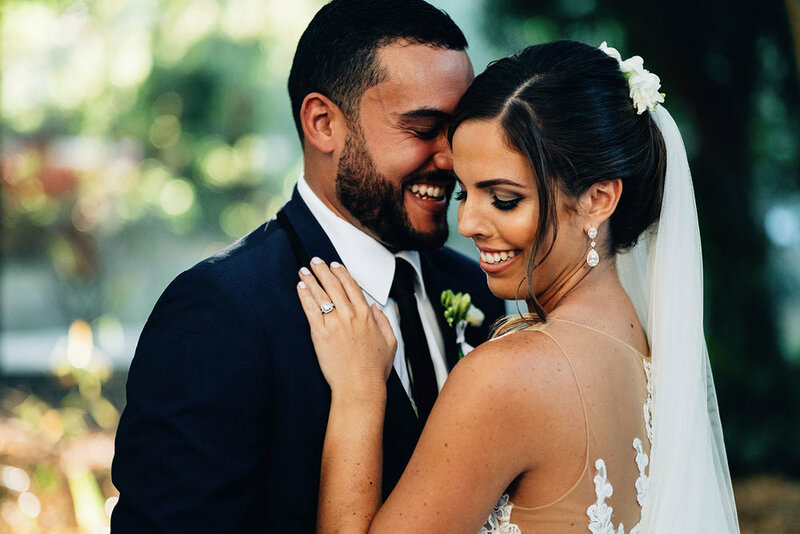 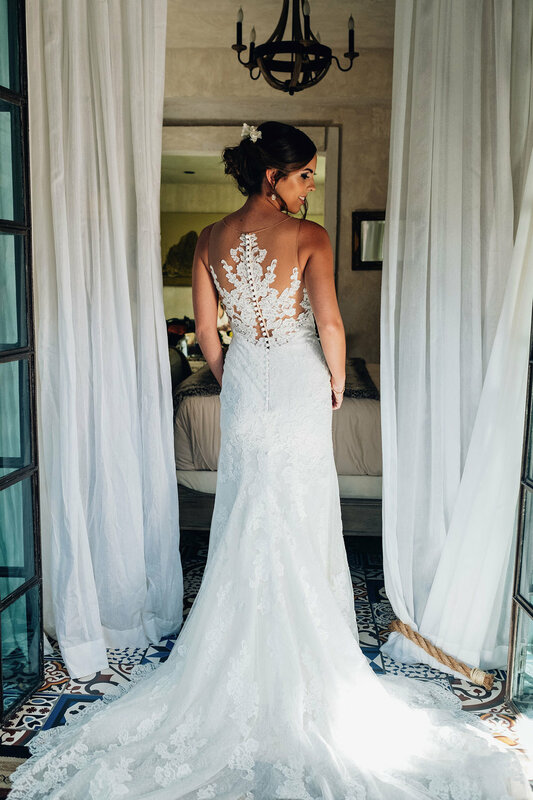 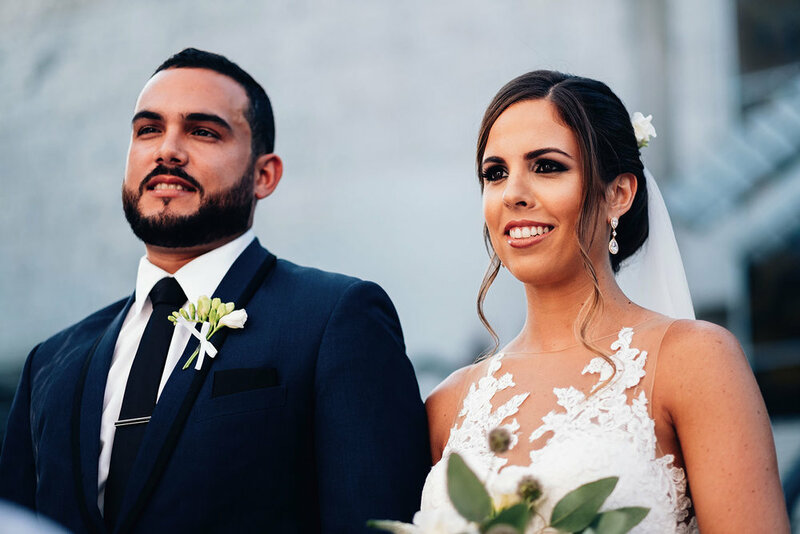 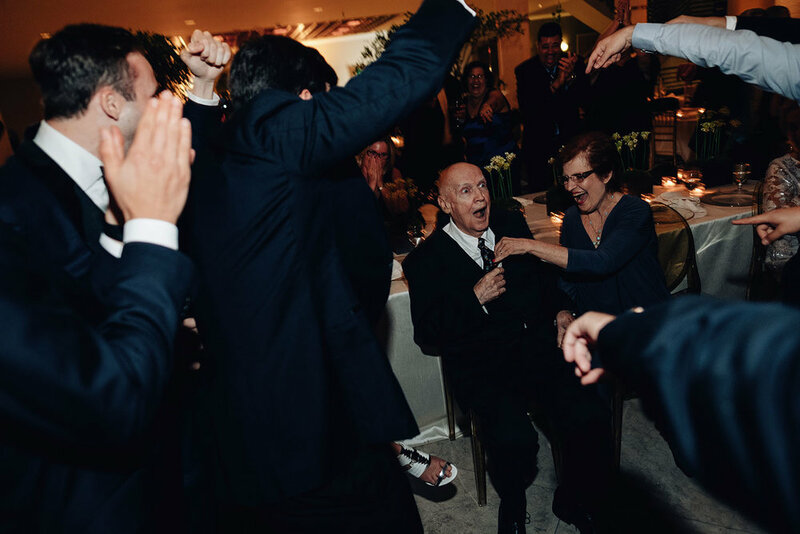 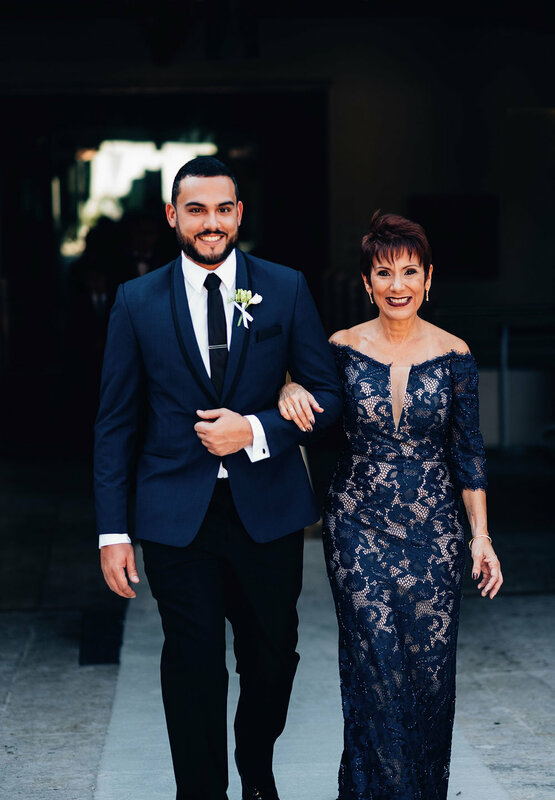 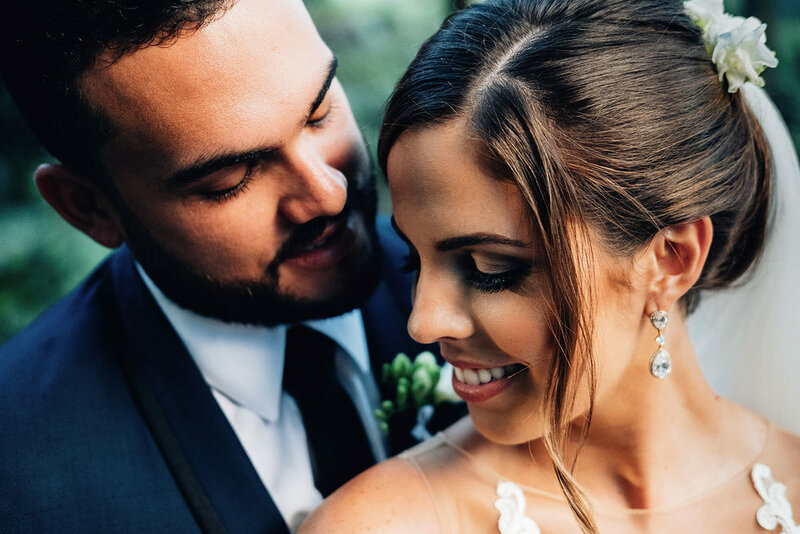 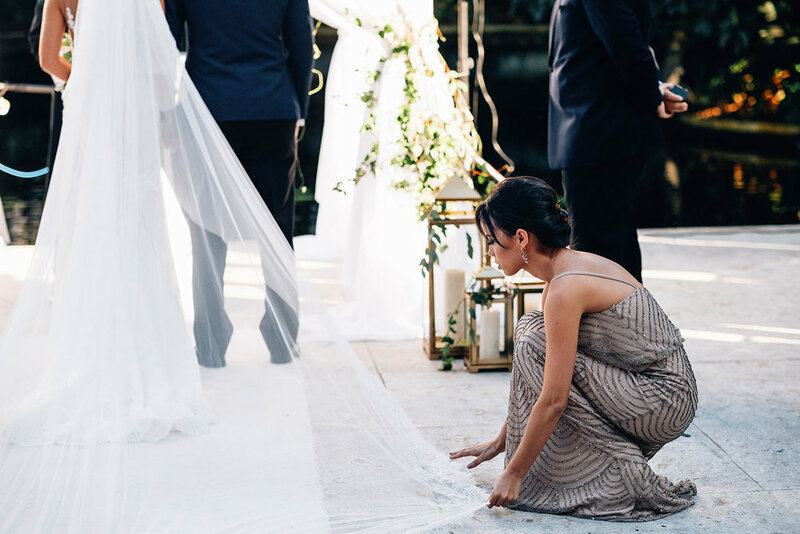 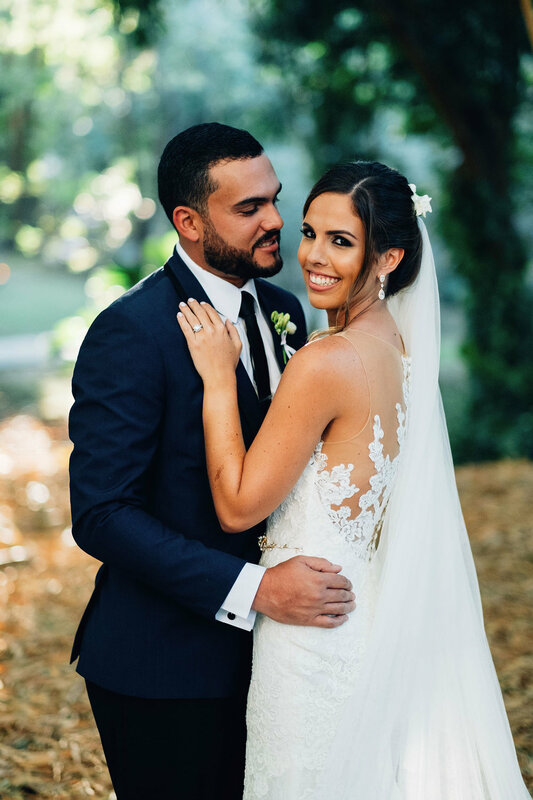 After a Valentine's Day proposal, where Francias surprised Carla with an engagement party with friends and family right after he proposed, they set their sights on planning their dream wedding. 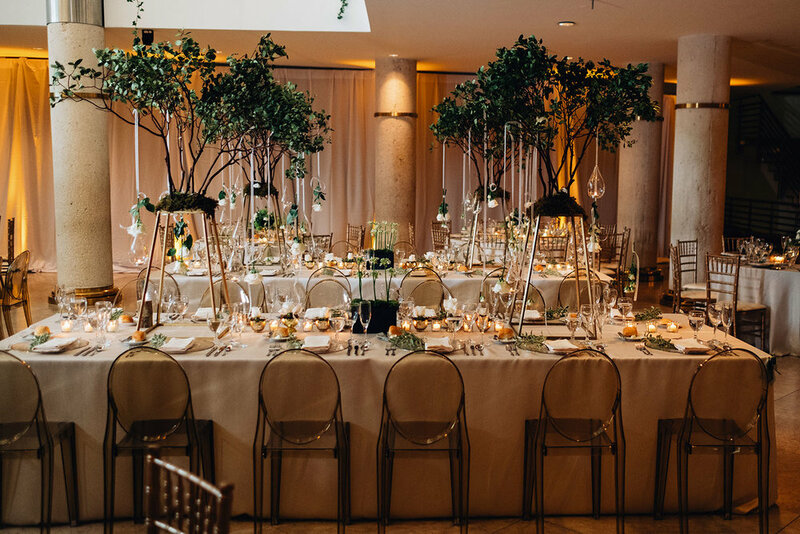 Carla immediately knew she wanted the perfect Midsummer Nights Dream fête and thanks to her fabulous decor team was able to achieve just that. 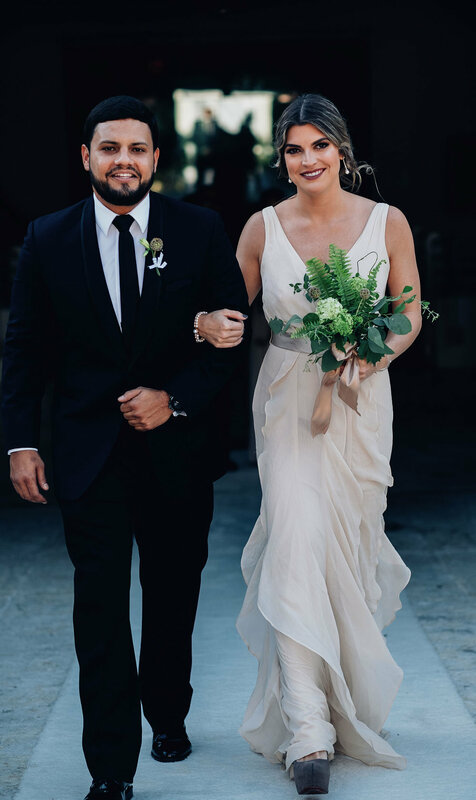 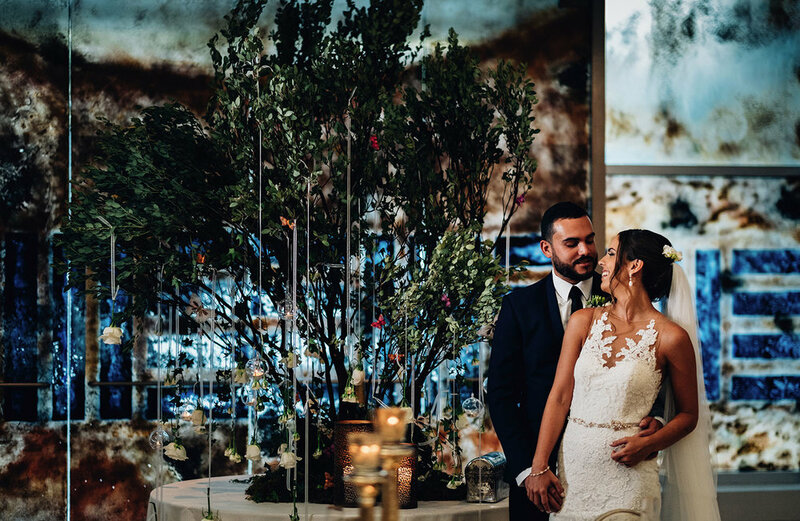 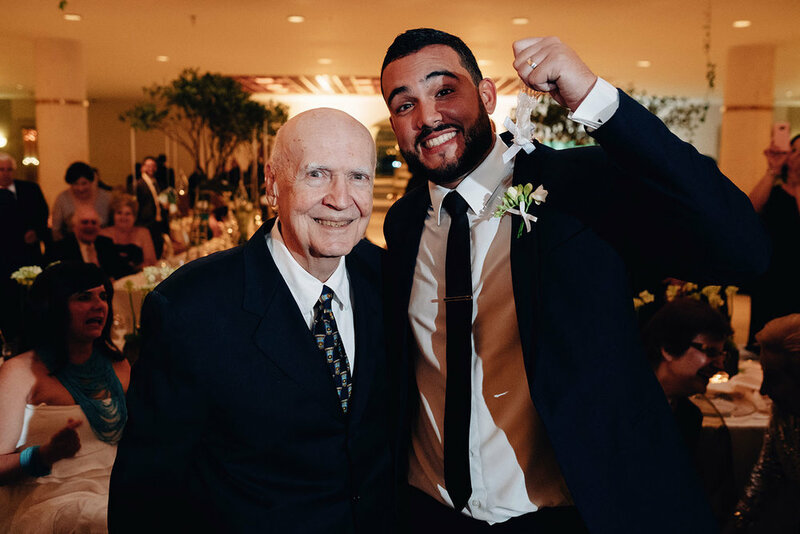 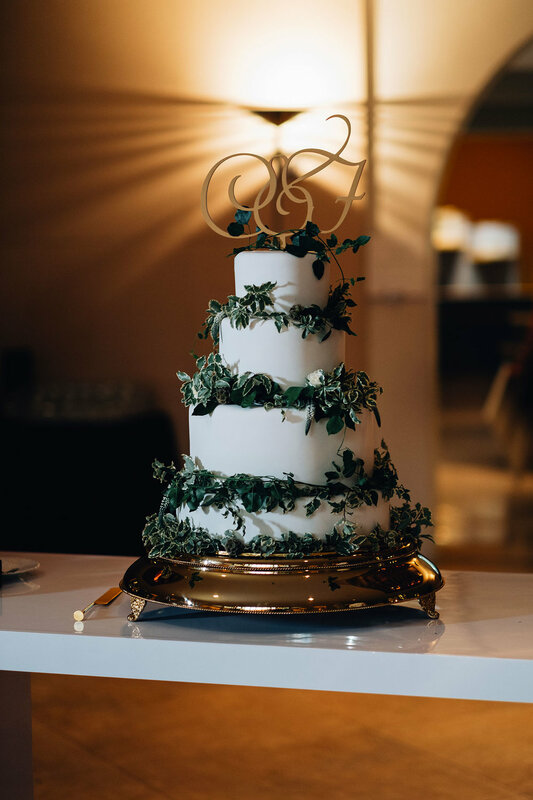 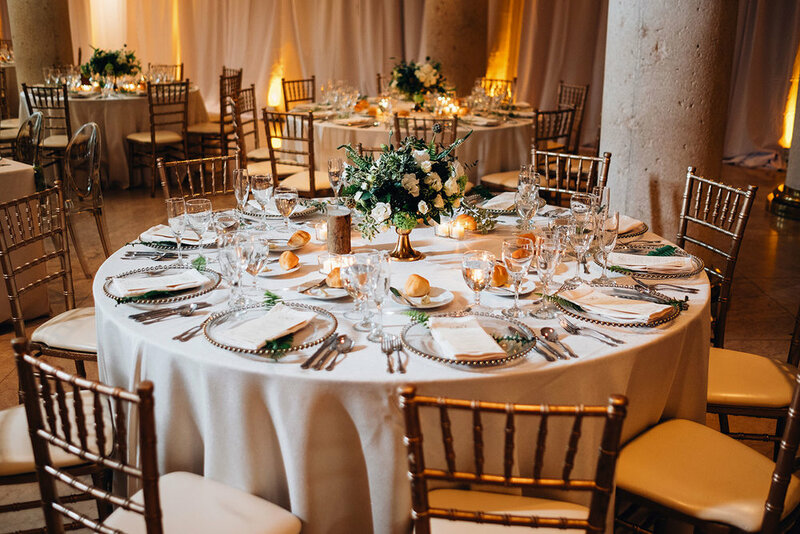 The decor from this wedding is truly a dream, guests where met with an impressive tree upon entering the room and the theme continued through out the tables with more trees, accents in white and gold, hanging candles and ivy details. 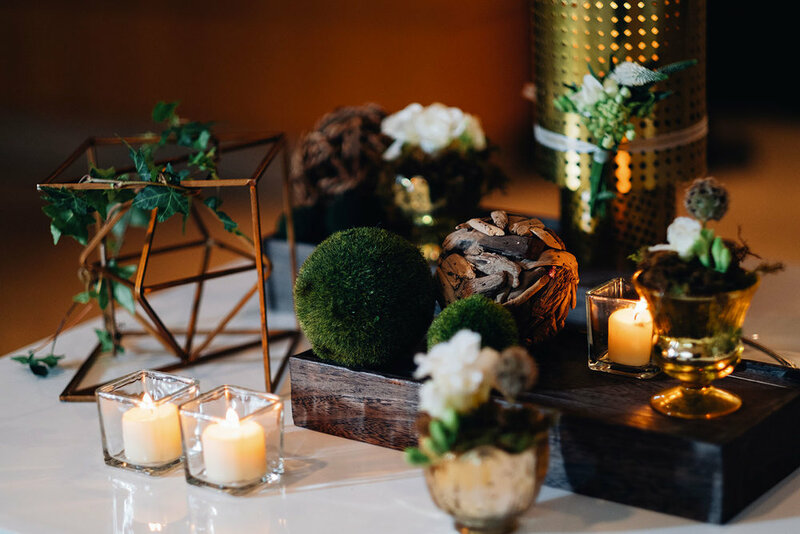 You were transported into an ethereal garden and a night of dancing under the "stars".